It's so important that we speak to figure out the perfect wedding photography coverage for your needs. We have three all-inclusive collections to make things simple or you can choose from al la carte hourly coverage and add on things like a second shooter, engagement session, rehearsal coverage and more. 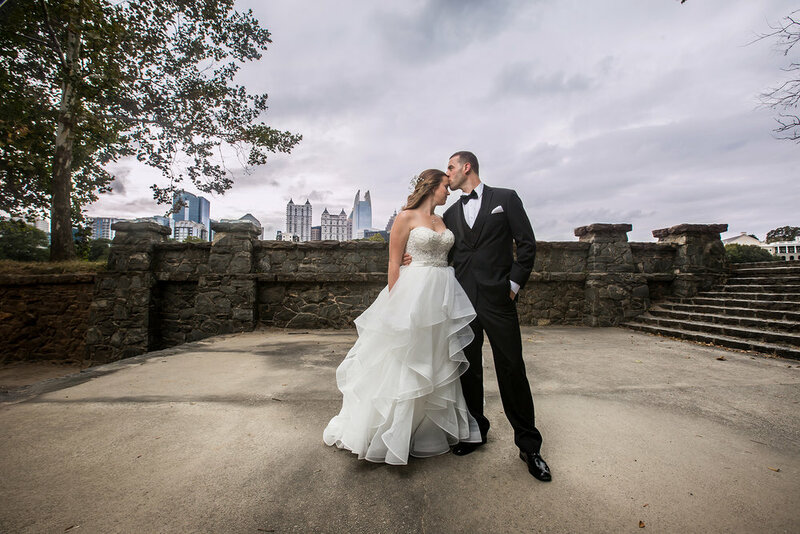 Our average clients spend between $2500 to $4000 on their wedding photography with us. But again, we have options to fit varying budgets!